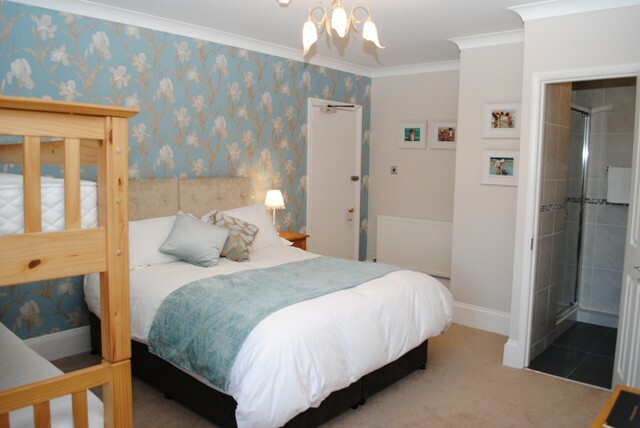 Double bed with en-suite shower room, tea and coffee making facilities, flat screen digital TV, complementary toiletries. 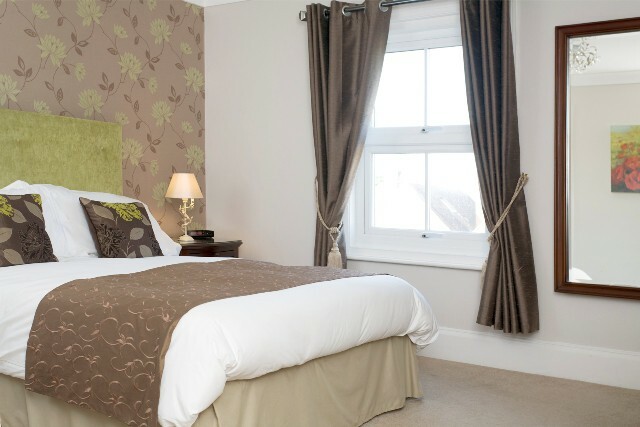 King size bed with en-suite shower room, tea and coffee making facilities, flat screen digital TV, complementary toiletries. Self contained studio room with a private courtyard entry, has adjoining fully equipped kitchen, also included for your convenience are some essential supplies to get you started there is separate en-suite shower room, double pocket sprung sofa-bed and single fold away bed, dinning table, digital TV/DVD, central heating, complementary luxury toiletries. PLEASE NOTE:The Studio can also form part of our larger 1 bedroom apartment when combined with the Superior King/twin room, sleeping a maximum of 5 (see floor plan in the photo gallery). A 3 night minimum week-end and a 4 night minimum mid week stays apply. When booking you must book both room types. 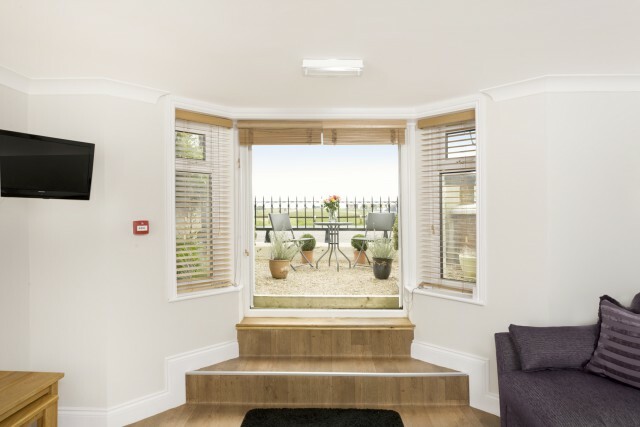 For weekly stays in the whole apartment please contact us. PLEASE NOTE:The Studio can also form part of our larger 1 bedroom apartment when combined with the Superior King/twin room, sleeping a maximum of 5 (see floor plan in the photo gallery). A 3 night minimum week-end and a 4 night minimum mid week stays apply. When booking you must book both room types. For weekly stays for whole apartment please contact us. 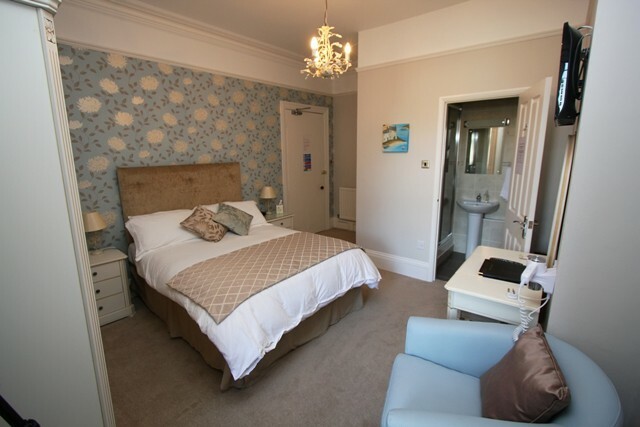 Super King bed with en-suite shower room, located on the lower ground floor, tea and coffee making facilities, flat screen digital TV, central heating, complementary toiletries. PLEASE NOTE:This room can also form part of our larger 1 bedroom apartment when combined with the Studio - self cater, sleeping a maximum 5 (see floor plan in photo gallery). A 3 night minimum week-end and a 4 night minimum mid week stays apply. When booking you must book both room types. 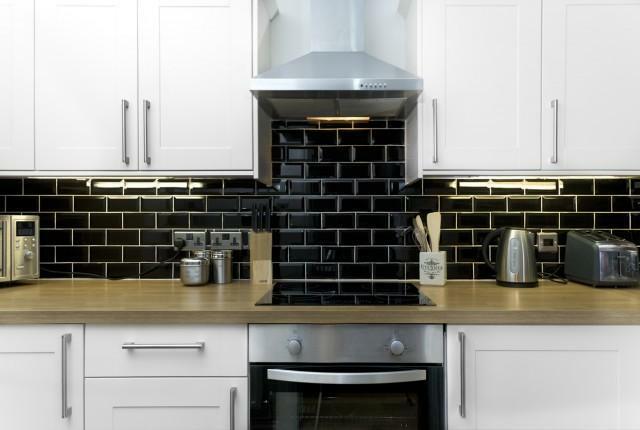 For weekly stays for the whole apartment please contact us. 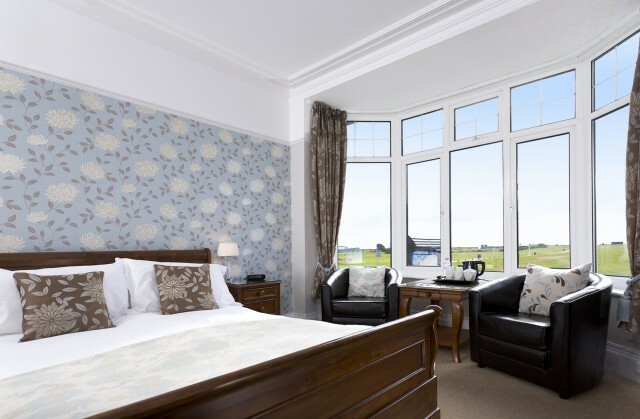 Twin 3 foot beds with en-suite shower room, located on the lower ground floor, tea and coffee making facilities, flat screen digital TV, central heating, complementary toiletries. 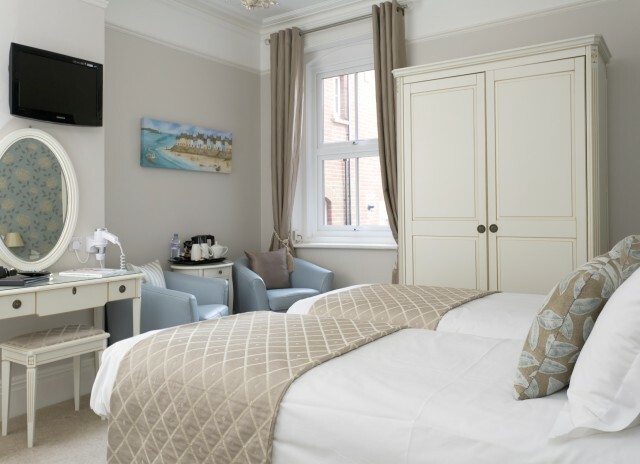 King sleigh bed seafront en-suite shower/bathroom with views across the green to the beach, flat screen digital TV, tea and coffee making facilities, central heating and complementary luxury toiletries. 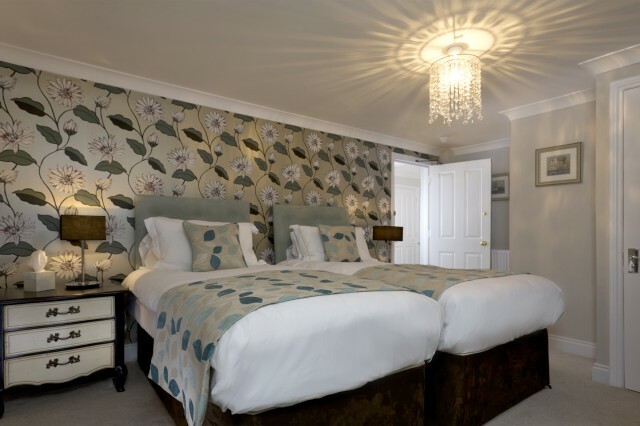 Twin 2"6' beds with en-suite shower room, flat screen digital TV, tea and coffee making facilities, central heating,complementary luxurytoiletries. 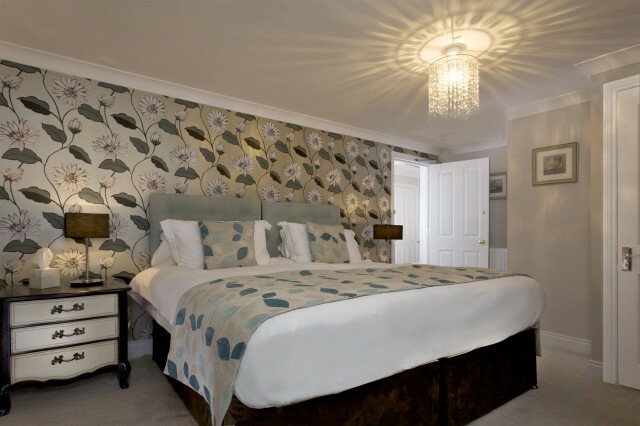 King size' bed with en-suite shower room, flat screen digital TV, tea and coffee making facilities, complementary luxury toiletries. 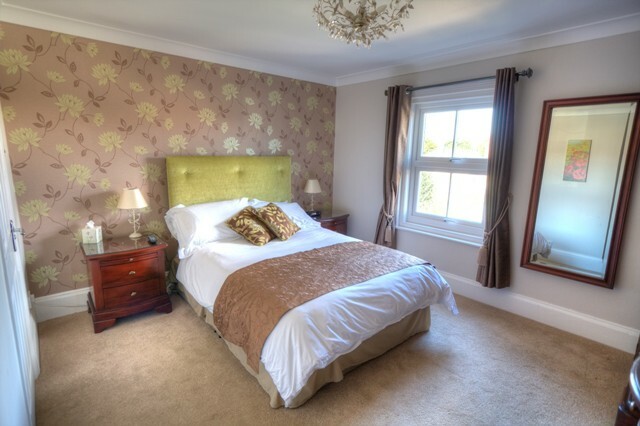 Full size single bed with en-suite shower, desk/dressing table, tea & coffee making facilities, flat screen digital TV, central heating, complementary luxury toiletries. 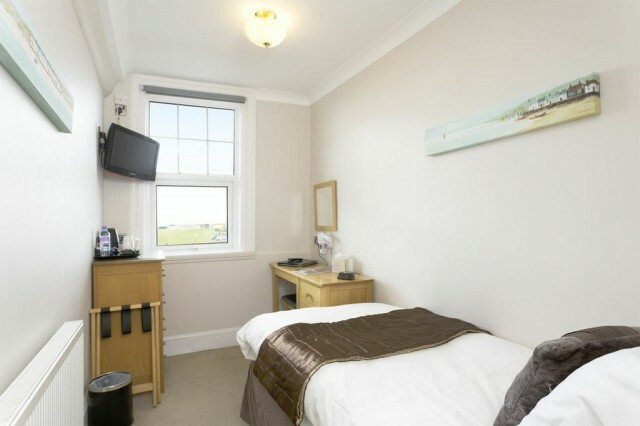 Double bed with en-suite shower room, tea and coffee making facilities, flat screen digital TV, central heating, complementary luxury toiletries. 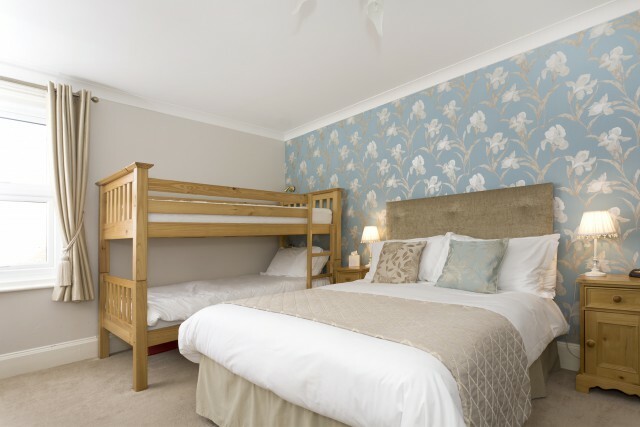 Double bed plus set of full size bunk beds with en-suite shower bathroom, digital flat screen TV, DVD player, tea and coffee making facilities. alarm clock radio, central heating and luxury toiletries. PLEASE NOTE:A cooked breakfast is only included for 2 adults if you would like a cooked breakfast for your child/s other than the continental selection then please book additional services. Double bed plus set of full size bunk beds with en-suite shower bathroom, digital flat screen TV, DVD player, tea and coffee making facilities. alarm clock radio, central heating and luxury toiletries for your convenience. 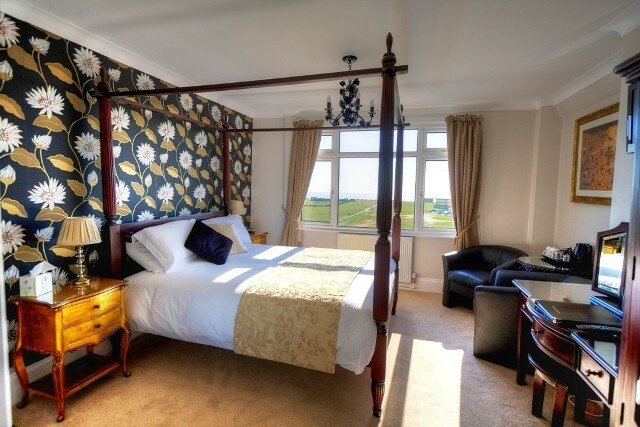 King 4 poster bed with en-suite shower room, with fabulous sea views, tea and coffee making facilities, flat screen digital TV and complementary luxury toiletries. 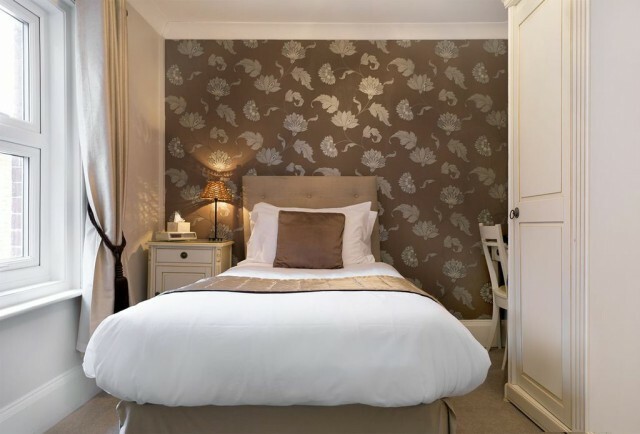 Full size single bed with en-suite shower, desk/dressing table, tea & coffee making facilities, flat screen digital TV, complementary toiletries.